Amitabh Bachchan will reunite with Ramya Krishnan after sharing screen space in 1998's Bade Miyan Chote Miyan. 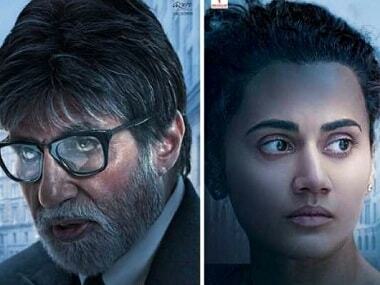 Badla is an official Hindi adaptation of the 2016 Spanish thriller film Contratiempo. 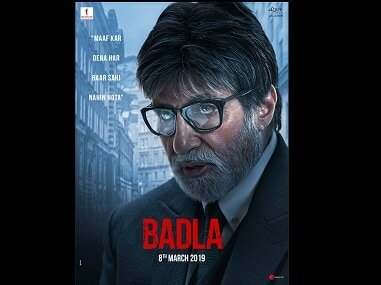 Badla stars Amitabh Bachchan as a lawyer, who has not lost a single case in his 40 year long career. 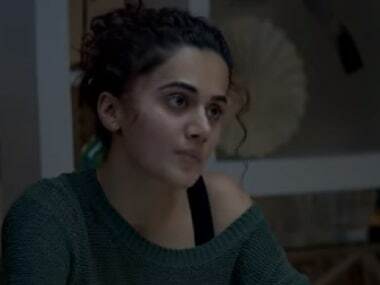 It was previously reported that Badla had crossed the opening weekend collections of Pink and 102 Not Out.